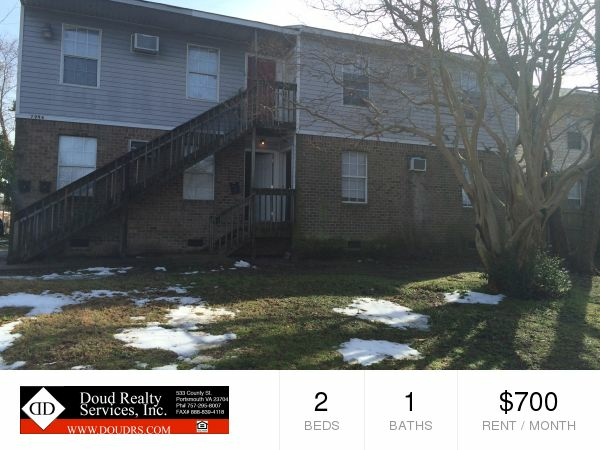 7996 Diggs Rd Apt A Norfolk, VA 23505 | Doud Realty Service, Inc. 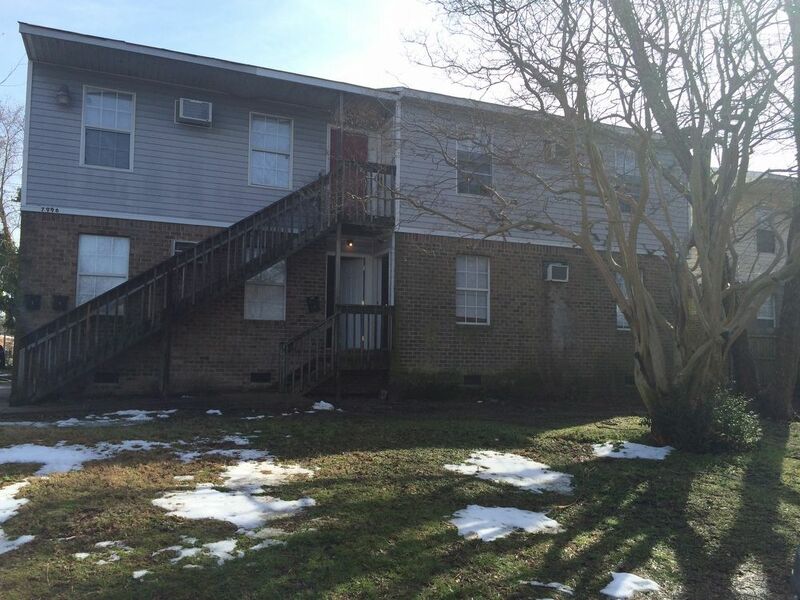 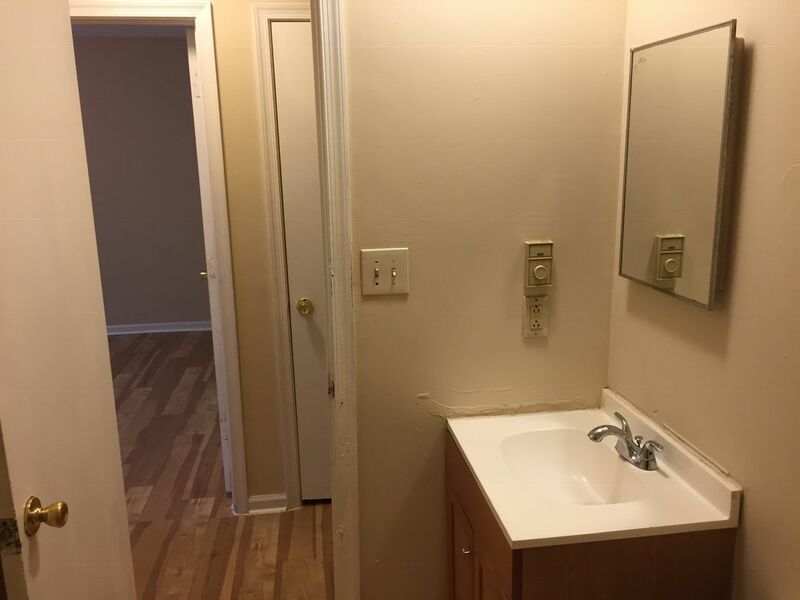 This cute two bedroom, 1 bathroom apartment is located in a small four-unit building in the Oakdale Farms neighborhood of North Norfolk. 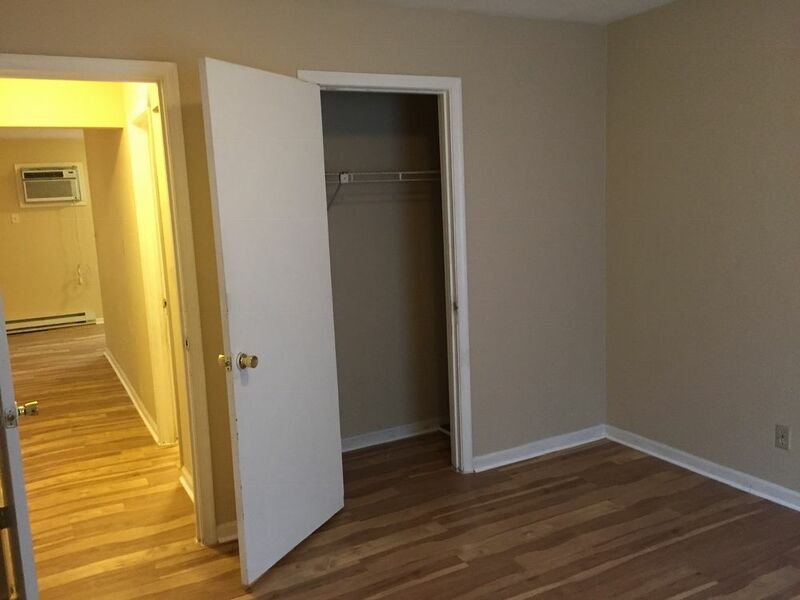 Each apartment comes equipped with two parking spaces. 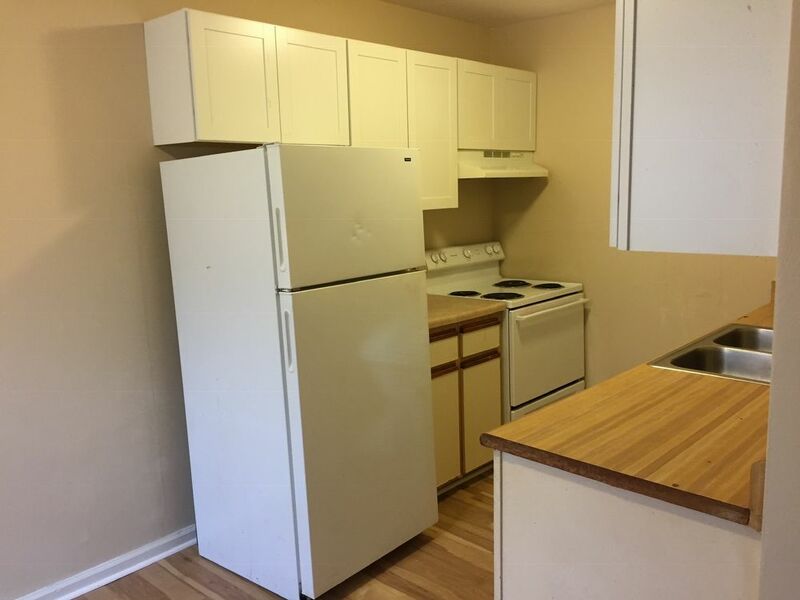 This apartment is located close to Naval Station Norfolk and I-64 and it features a washer and dryer hookup for your convenience. 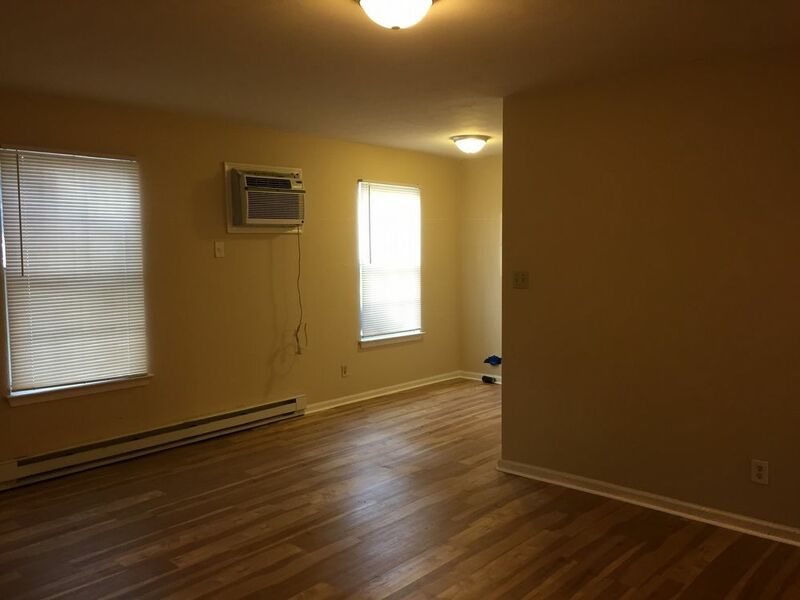 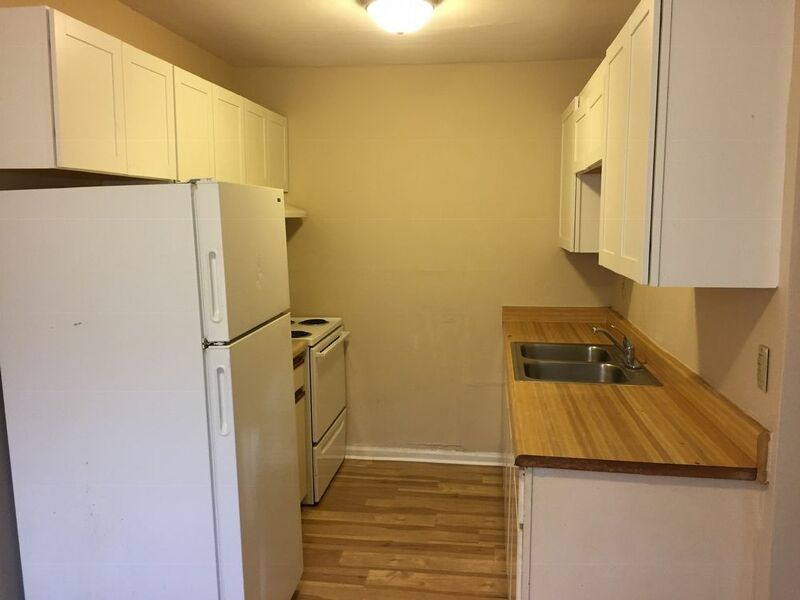 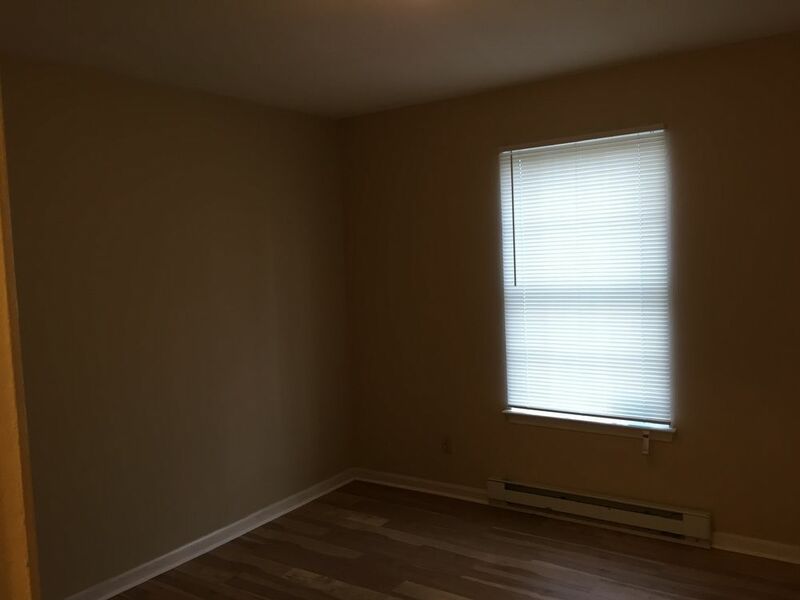 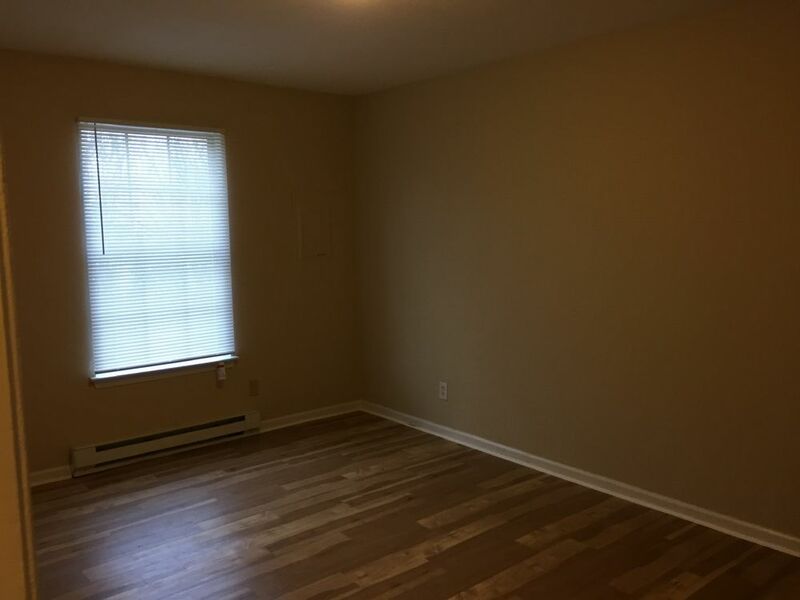 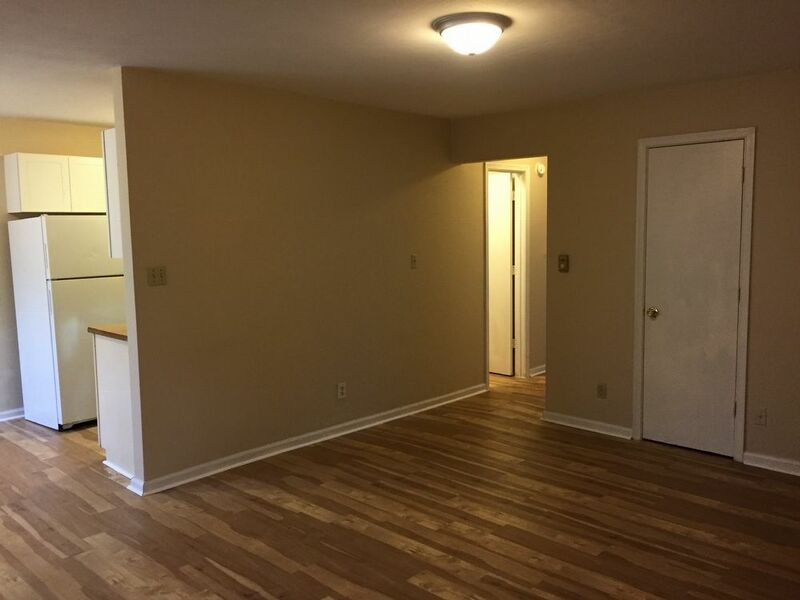 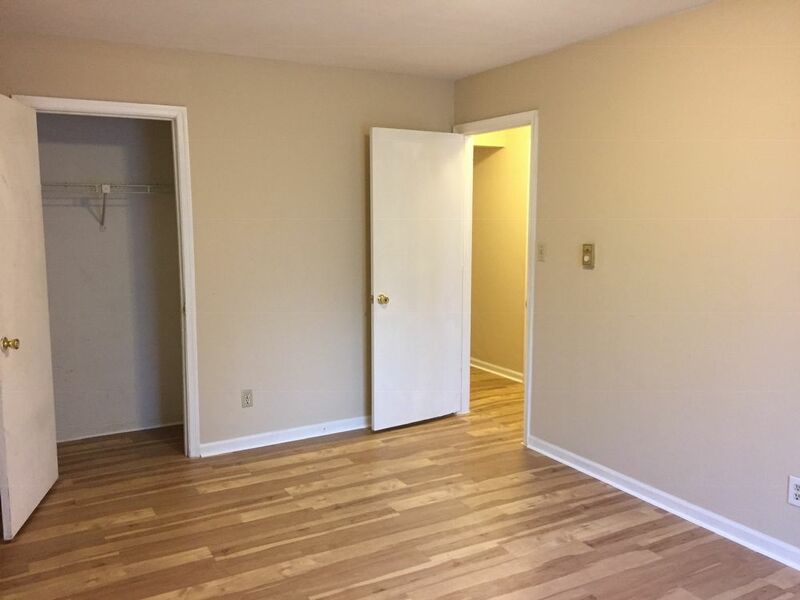 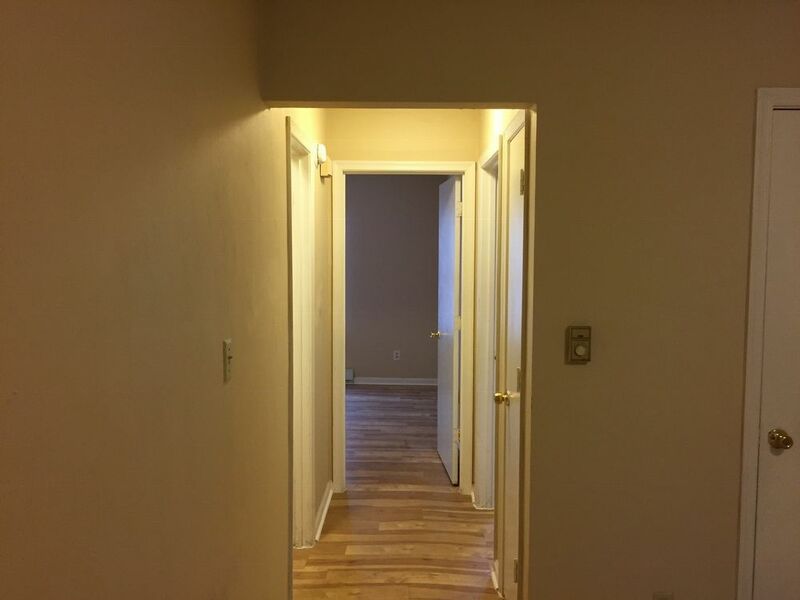 This apartment was recently updated with new appliances, paint and carpet. 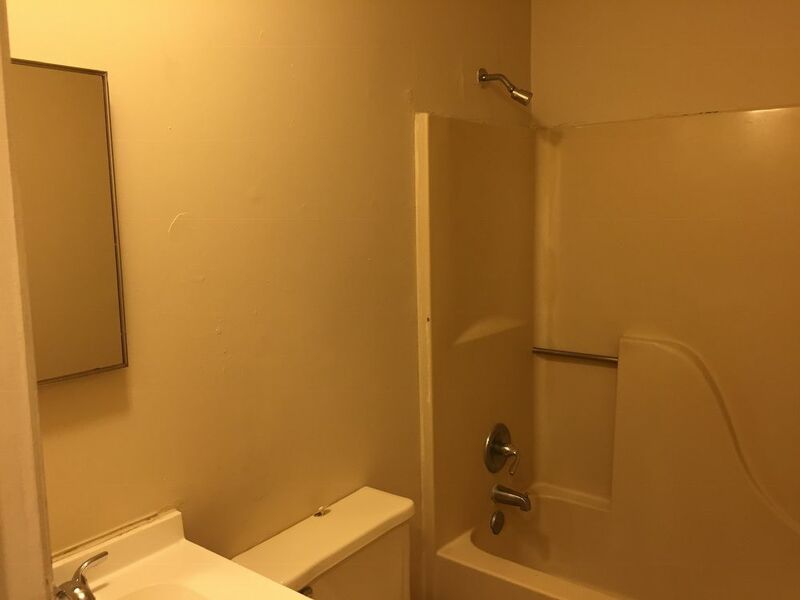 It is a must see!